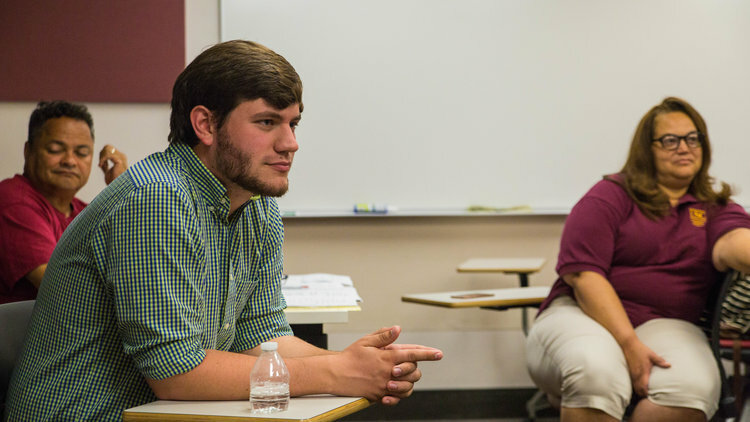 The College Lift Initiative (CLI) is the flagship program of the Piedmont Renewal Network. 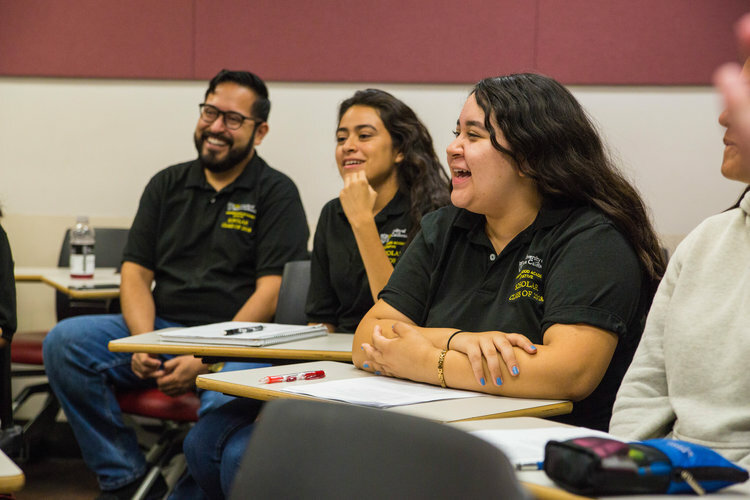 Through CLI, students will complete a rigorous, seven year academic program designed to prepare them for acceptance and success at college or university. 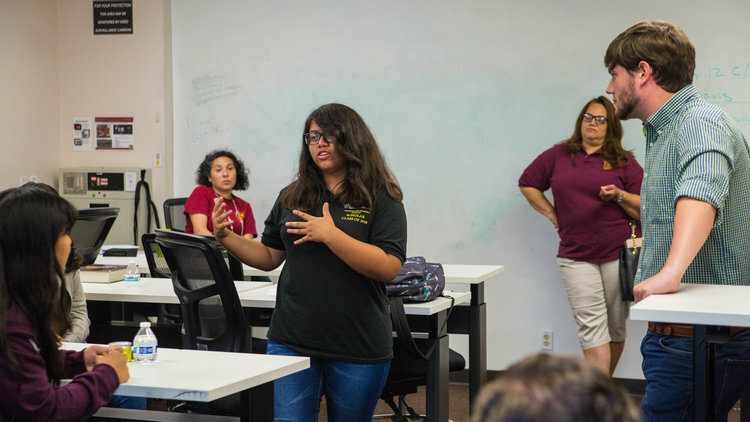 Beginning in 6th grade, students will attend Weekend Academy, a Saturday program designed to provide quality auxiliary instruction in Math, Science, and Language Arts. This program is designed to raise student GPAs, preparing them to excel on the standardized tests so crucial for college acceptance. In addition, CLI scholars whose grades begin to fall will receive after school tutoring from qualified tutoring team. 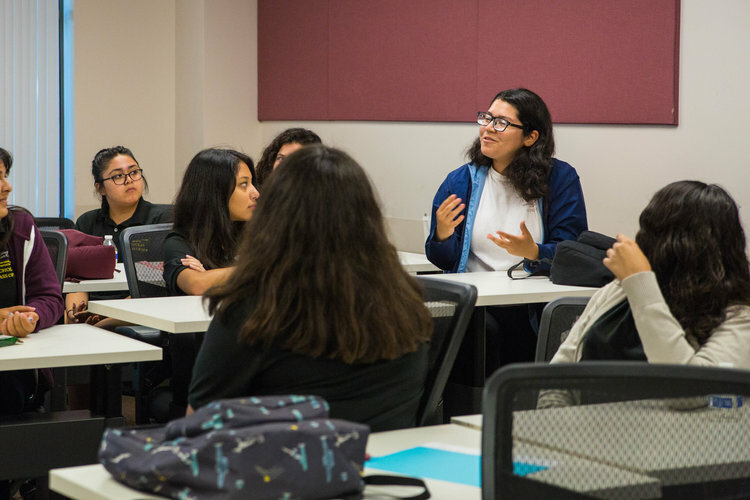 As students are far more likely to succeed with consistent parental involvement, CLI’s Family Accompaniment program will facilitate a whole-family, wraparound support system for CLI scholars on their academic journeys. 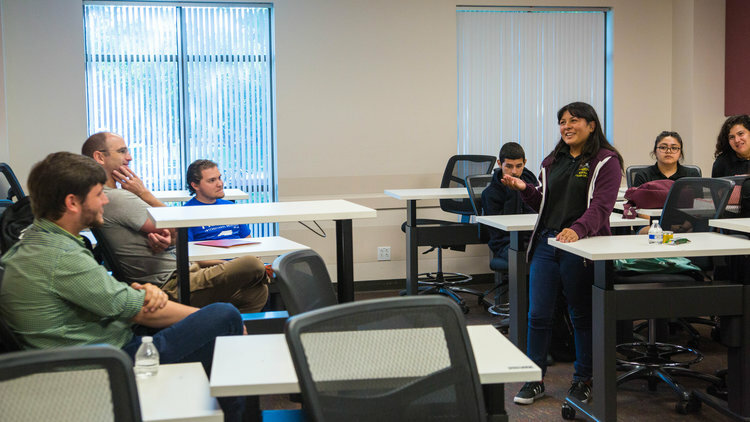 Seminars will be offered for the parents, grandparents, or guardians of CLI scholars on topics such as the creation of positive learning environments, equipping students for academic success, and the college application process. CLI scholars who complete the entire program and get accepted to local partner institutions will be able to attend tuition free. The Piedmont Renewal Network has thus far established partnerships with Winston-Salem State University and Piedmont International University. 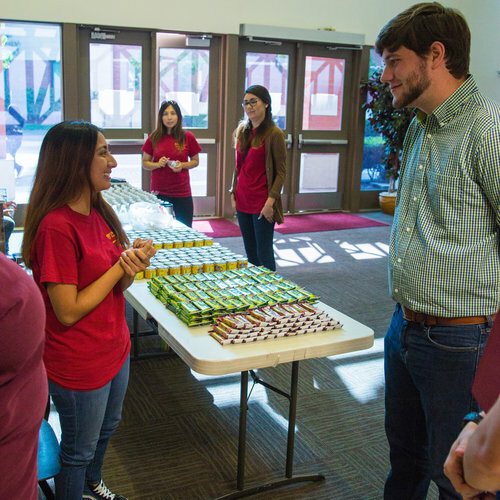 The Piedmont Renewal Network has adapted its College Lift Initiative from the University of Southern California’s Neighborhood Academic Initiative (NAI). 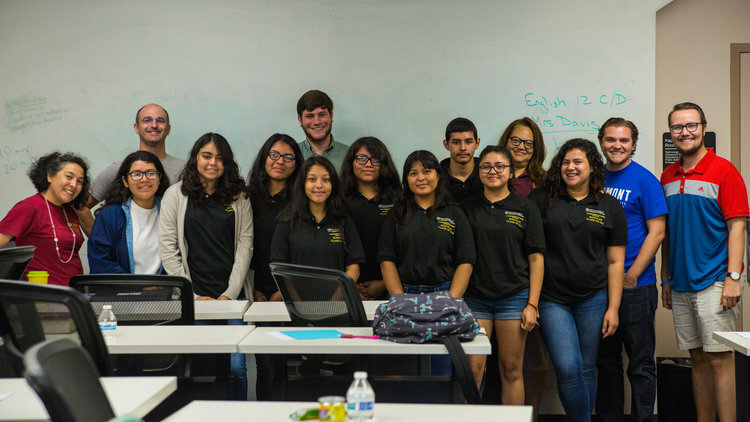 NAI graduated its first class of seniors in 1997, and since then has seen over one thousand students complete the program. NAI has maintained a 99% college going rate over the life the program, with hundreds able to attend USC tuition free. USC’s NAI program has been featured in the New York Times, The Los Angeles Times, the Huffington Post, CNN, ABC, and a host of other news outlets.¹ NAI has been proven in its ability to transform lives and neighborhoods through educational mobility, and the Piedmont Renewal Network is excited to be implementing such a program here in Winston-Salem. USC Neighborhood Academic Initiative (NAI) Reach Higher Learning video. 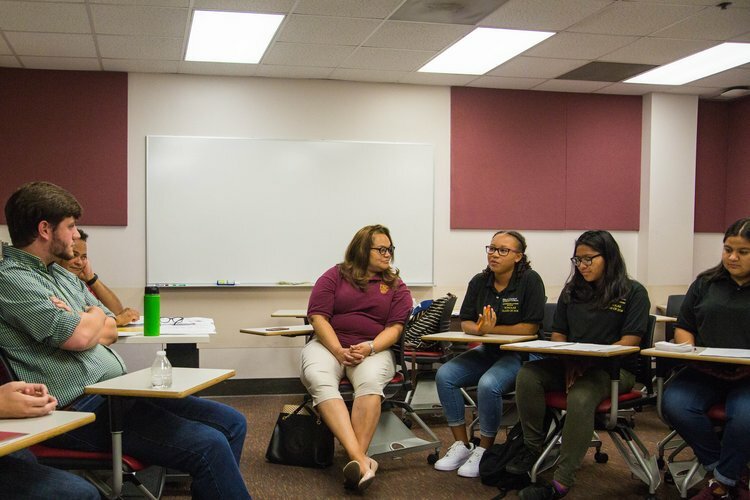 The Piedmont Renewal Network has been privileged to work directly with NAI program directors Kim Thomas-Barrios and Dr. Lizette Zarate, who have been providing guidance as we have undertaken the establishment of the College Lift Initiative. 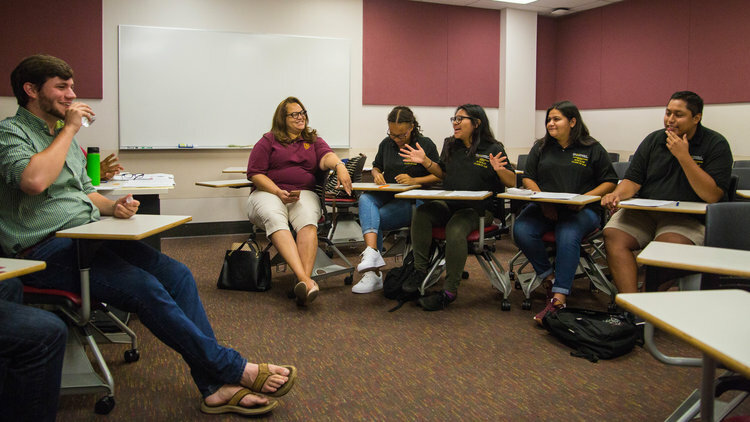 This ongoing connection, in addition to onsite training we have received at USC, has been critical to the success of our project here in Winston-Salem. 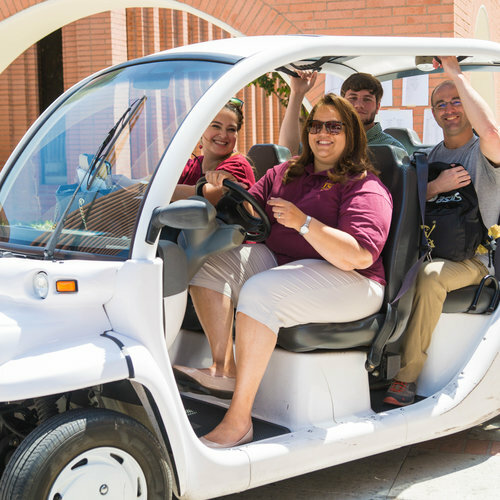 The staff of the Piedmont Renewal Network has greatly benefitted from our partnership with USC, and counts it a privilege to undertake this effort alongside such a generous and knowledgeable institution. 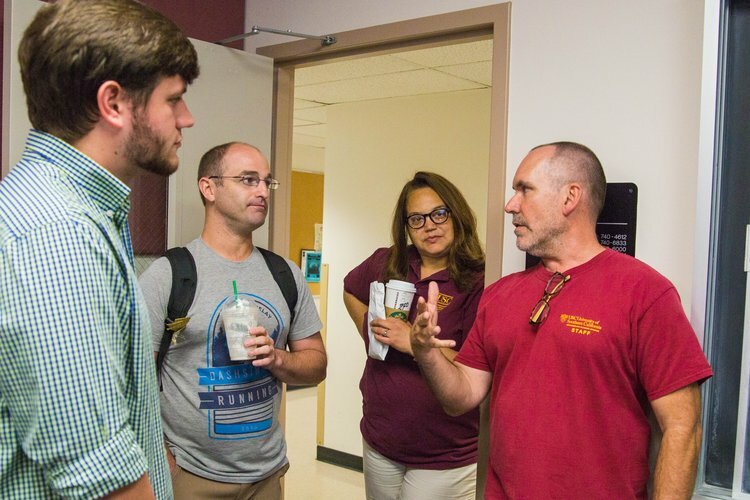 The Piedmont Renewal Network is looking to expand upon USC’s NAI model in Winston-Salem by partnering with multiple local colleges and universities instead of just one. It is our aspiration to secure full tuition scholarships from every university in and around Winston-Salem, so that every student from a low income household who finishes CLI and meets the admissions standards of a local university can attend tuition free. If we can leverage this city’s multiple institutions of higher education as assets to propel students from low-income households into local emerging industries, we can turn up the dial of upward mobility in Winston-Salem. The Piedmont Renewal Network has now successfully completed two semesters of the College Lift Initiative. For more information, see our Fall 2018 Progress Report. 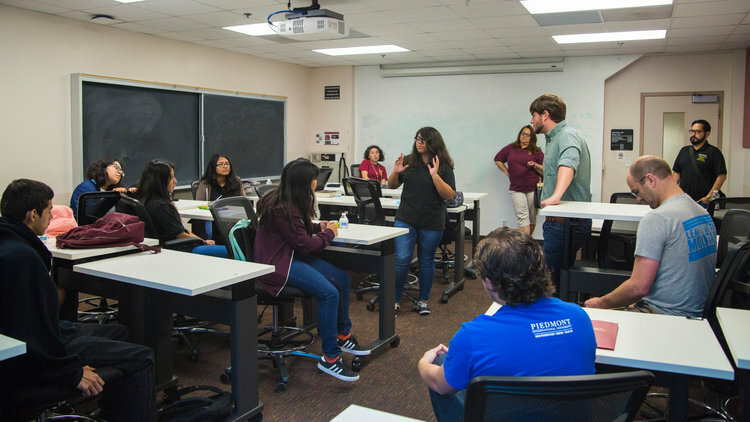 ¹ “Neighborhood Academic Initiative.” Communities, The University of Southern California https://communities.usc.edu/college-access/nai/. Accessed 13 August 2017.